It can affect your overall health and put your job and even your career at risk. Fortunately, something as simple as a massage may be the answer. Living in the greater Ann Arbor, Michigan area, we are fortunate to be near one of the great medical centers of the world. If you are sick or injured, we are also fortunate to be near experts who can relieve our pain and speed our recovery. Thrive Massage and Bodywork is proud to be an important Ann Arbor massage resource for postoperative and injury recovery, with a record of therapeutic success and testimonials that spans the past 21 years. Sometimes, we undergo operations to relieve pain and restore strength and mobility. After the operation, we may find that the original pain, or a different kind of pain, persists around the clock. This can lengthen a hospital stay, delay your recovery and postpone or interfere with your return to the things you like to do and with the things you must do to earn a living. Medical research confirms that postoperative pain, and the intensity of that pain, may be reduced by professional massage therapy. Massage has also been shown to accelerate recovery from an operation and decrease doses of pain medication, while at the same time increasing feelings of calmness and wellbeing. “It is the position of the American Massage Therapy Association (AMTA) that massage has been shown to aid in postoperative pain relief.” Read the full statement here. This is consistent with the professional training and practical experience of our Massage Therapists. 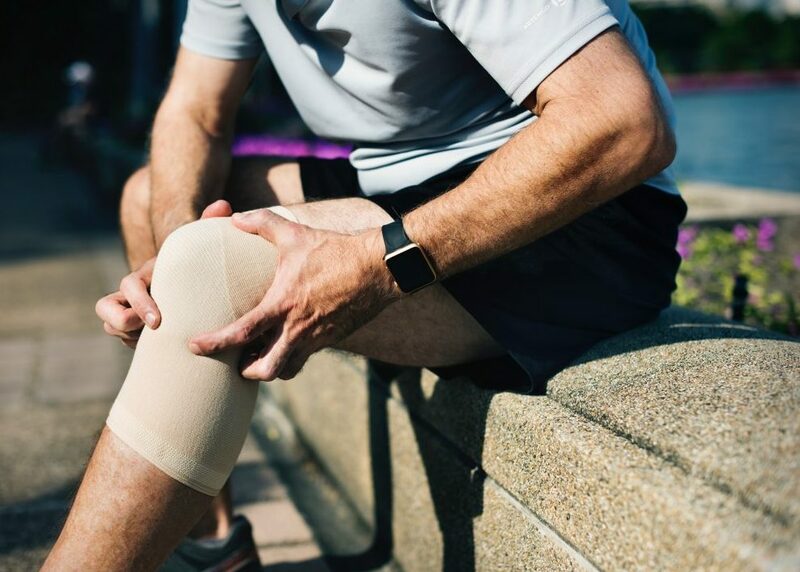 Make an appointment with us to discuss the ways you can reduce persistent pain and speed recovery from an operation or injury.